It is estimated that up to 30% of celiac disease patients have persistent symptoms while on the gluten-free diet . The most common reason for persistent symptoms is continuing to ingest gluten. The most common reason for persistent symptoms is continuing to ingest gluten, either knowingly or unknowingly. 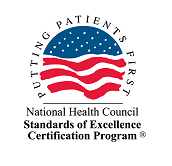 Patients are encouraged to meet with a dietitian knowledgeable about celiac disease and the gluten-free diet to learn about the “hidden” source of gluten. 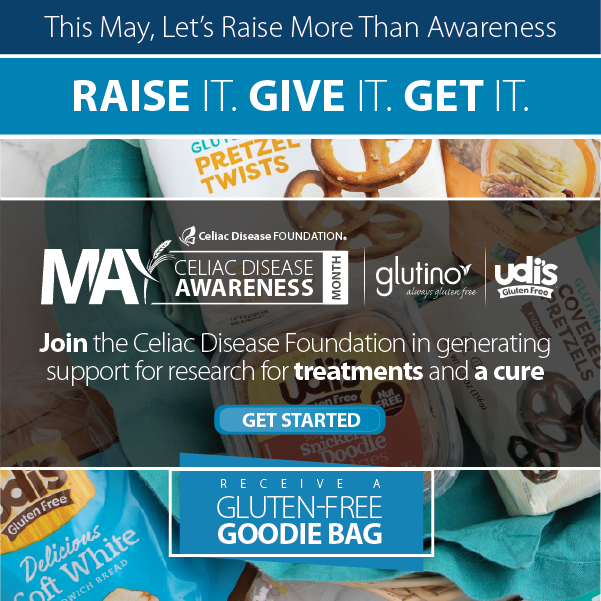 People with celiac disease have an increased incidence of microscopic colitis and inflammatory bowel disease (Crohn’s disease and ulcerative colitis). Microscopic colitis is an inflammation of the colon, or large intestine. Crohn’s disease is a chronic inflammatory disease of the digestive tract. Ulcerative colitis is type of inflammatory bowel disease that causes sores in the colon. A colonoscopy is required to diagnose these. Bacterial overgrowth is a condition in which abnormally large numbers of bacteria are present in the small intestine, while the types of bacteria found in the small intestine are more like the bacteria found in the colon. This is usually diagnosed by a hydrogen breath test. Pancreatic insufficiency is the inability to properly digest food due to a lack of digestive enzymes made by the pancreas. This can be diagnosed by the measurement of enzymes in the stool. People with celiac disease may have lactose or fructose intolerance, both of which can be diagnosed by a hydrogen breath test. Some research has shown that people with lactose or fructose intolerance, and irritable bowel syndrome (IBS), inflammatory bowel disease (Crohn’s disease and colitis) benefit from a diet low in FODMAPs (fermentable oligosaccharides, disaccharides, monosaccharides and polyols). 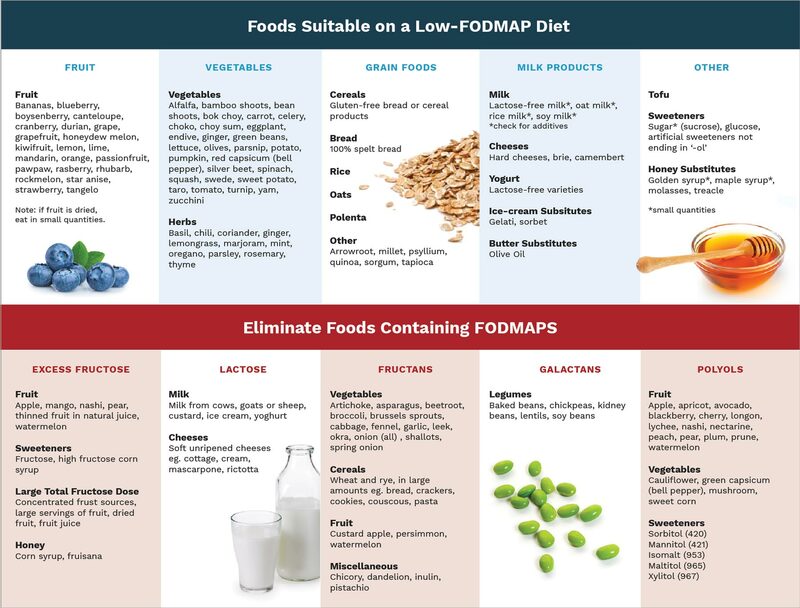 A low FODMAP diet is most effective under the guidance of a skilled, experienced dietitian, who will systematically help you eliminate and reintroduce different categories of the FODMAPs. Refractory celiac disease, also known as refractory sprue, affects up to 5% of patients. For these patients, the damaged villi in the small intestine do not heal from a gluten-free diet, and all other potential causes for this damage have been ruled out. These patients are usually treated with steroids and immunosuppressants. Diagnostic Tools Learn about tools to monitor for gluten exposure.